Welcome to People and Animals in the Workplace: professional development offerings – a joint initiative from Dr Kate Mornement, Dr Vanessa Rohlf & Mia Cobb. 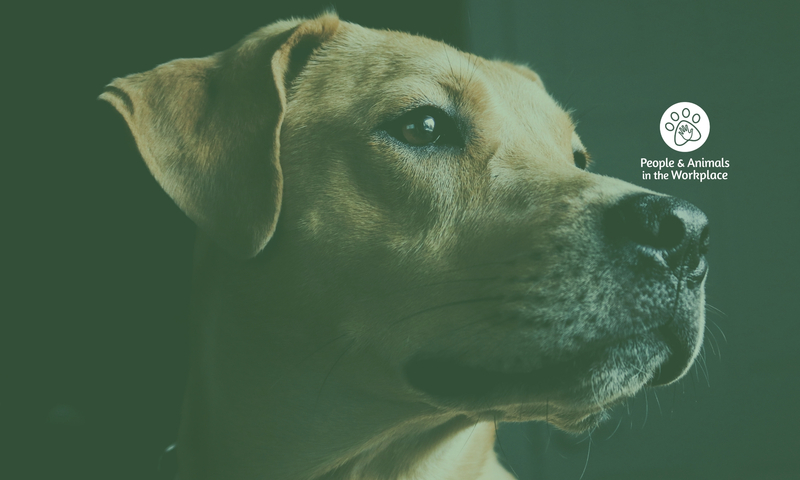 People and Animals in the Workplace (PAW) is a collaborative initiative from three specialists who saw the need for accessible and practical professional development offerings to people who work with animals. : Dr Kate Mornement, Mia Cobb and Dr Vanessa Rohlf deliver the latest evidence based understanding in animal behaviour, training, welfare and human wellbeing. As well as hosting open attendance seminars, we can tailor workplace sessions to meet the specific needs of the people and animals in your organisation. Get in touch via the contact page to discuss your training needs. 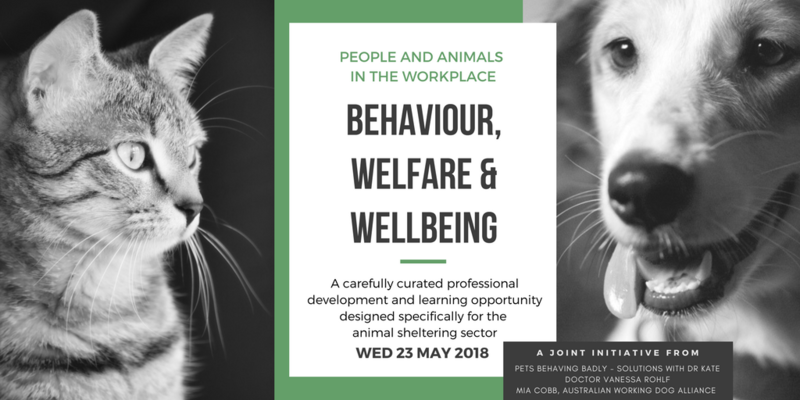 People and Animals in the Workplace are pleased to announce our next carefully curated professional development and learning opportunity, designed specifically for the veterinary sector. We invite veterinarians, veterinary nurses, practice managers and all workers involved in the veterinary industry to attend. Register to receive event updates here. We’d love to discuss your workplace professional development needs. PAW offer specific training solutions tailored to the people and animals in your workplace. The support of our wonderful sponsors enables us to offer public seminars at accessible rates. If you’d like to discuss sponsoring an upcoming event, please contact us. People and Animals in the Workplace is a joint initiative from Kate Mornement, Vanessa Rohlf & Mia Cobb.